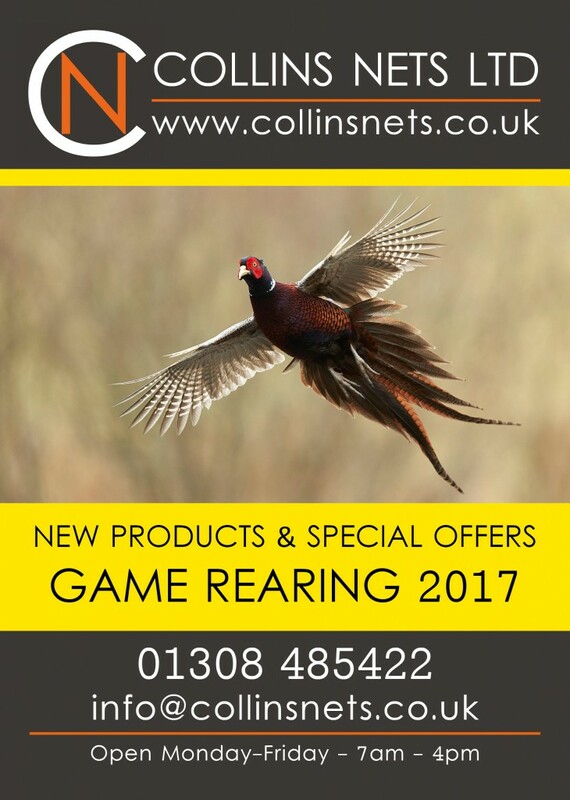 Take a look inside our new extra catalogue mailed to our Game Rearing customers 3rd May 2017. You will find inside some special offers to use by the May 19th, so make sure you have a look and quote the Deal Code when you call us to order! Plus a full list of the Game Cover Crops available. Could you send me a catalogue please. Can you please se d me a copy of your latest catalogue, many thanks Gareth. Catalogue in the post today. Please can you send a catalogue as we have not received a copy of the new one. We will put a copy in the post today. Many thanks.